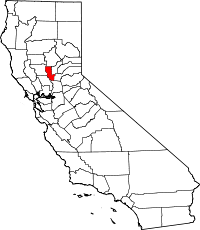 Sutter County, California maintains a public archive of vital records through the county clerk-recorder's office. For information on obtaining copies of birth, death and marriage records, as well as application forms and an updated list of fees, see the clerk-recorder's website. Authorized persons may order certified copies of vital records, while the general public can access informational copies. Copies can be requested in person or through the mail, and certified check and money orders are accepted. Divorce records as well as other legal documents can be obtained through the superior court.